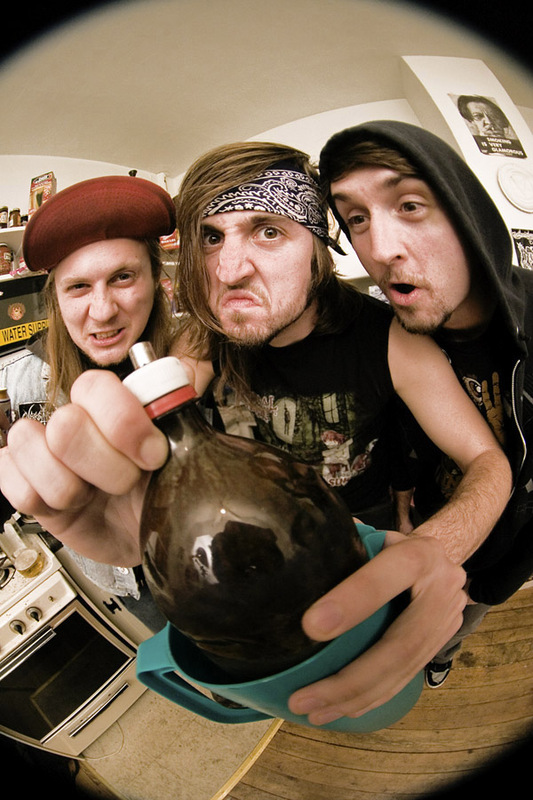 Cannabis Corpse was born in the summer of 2006 the aim being to express a sincere love for smoking weed and listening to Cannibal Corpse. 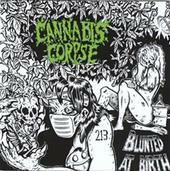 Cannabis Corpses first offering "Blunted At Birth" was issued in December of 2006 by upstart label Forcefield Records. The album was recorded in Andy's kitchen on a Boss BR 900 digital 8-track, while inhaling suicidal amounts of smoke of the finest weed in all of Oregon Hill. More info on Cannabis Corpse can be found here. Blunted at Birth can be ordered from Forcefield Records here.